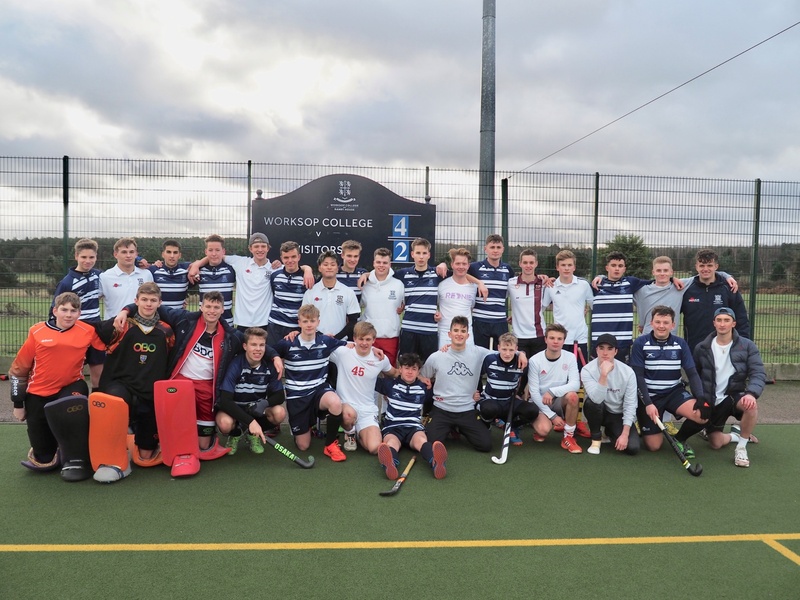 On Sunday, our Boys 1st XI Hockey team took on a team of Old Worksopians, despite the pre-match nerves, the 1st XI secured a well-deserved victory against the OWs. 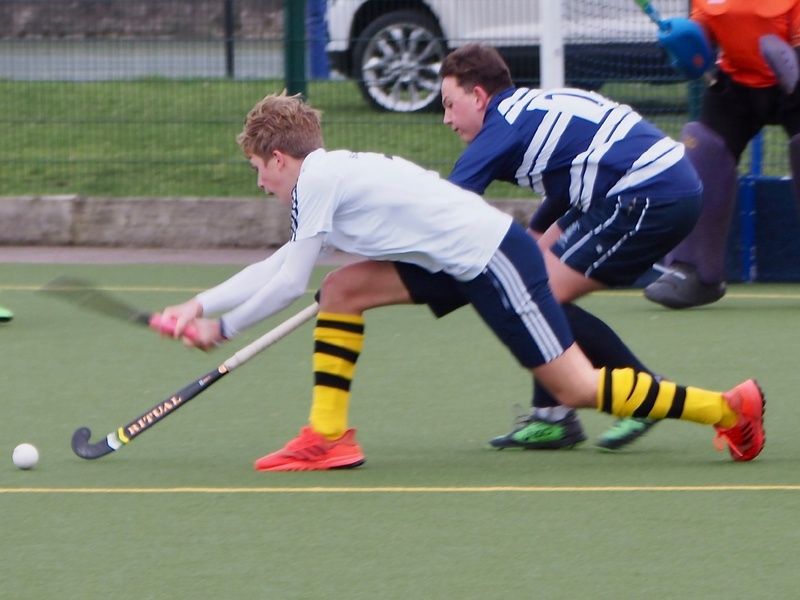 Sixth Form student Will Hickton landed the first goal for the 1st XI after loose play in the OW defence, leaving Old Worksopian, Martin Rose (Scotland U18s) little chance in the OW goal. 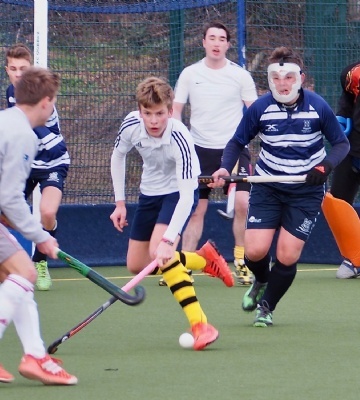 The 1st XI needed to keep their poise as the OWs responded with good forward play, led by Dan West (Great Britain Development Squad), Finn Krauss and David Bates. 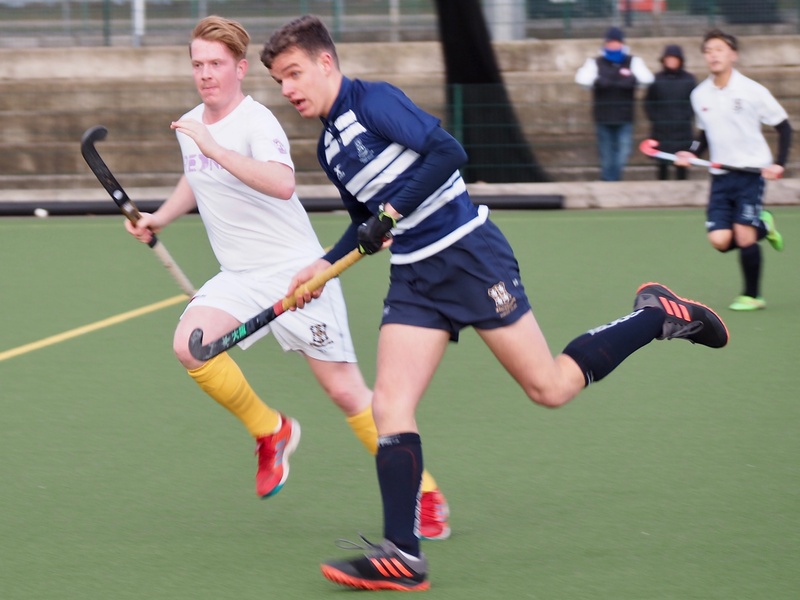 Growing influence by Dan West with one of his trademark mazy runs and back-handed shots brought the OWs on to the score sheet. 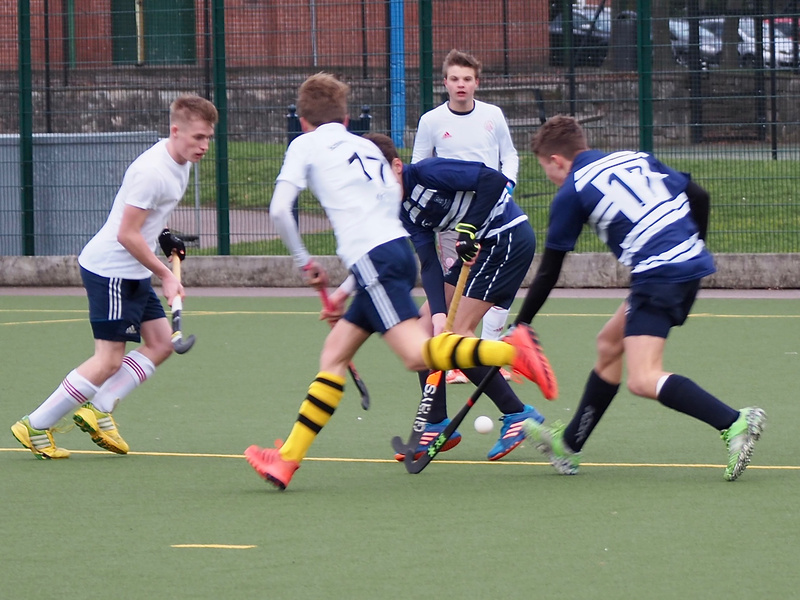 The 1st XI continued to apply pressure and from a well worked penalty corner, Oscar Steiner made it a 3-1 half-time score line. 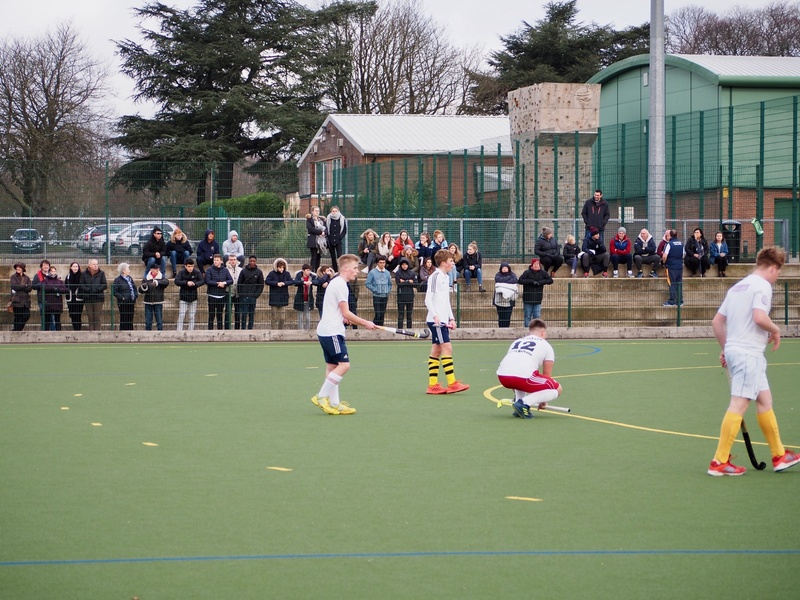 As the second half began, neither team could take command and tiredness began to show, with porr decision-making. 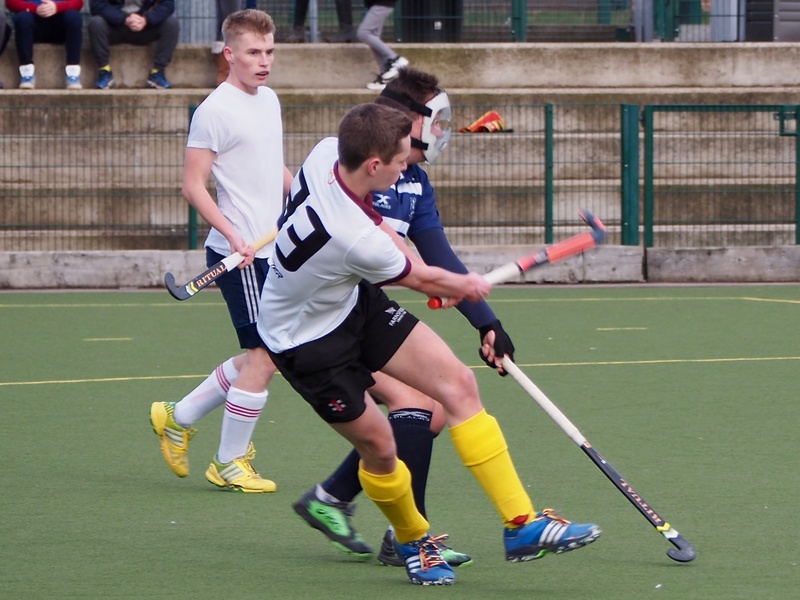 However, Dan West stole the ball again and set-up a well worked OW team goal for Finn Krauss. 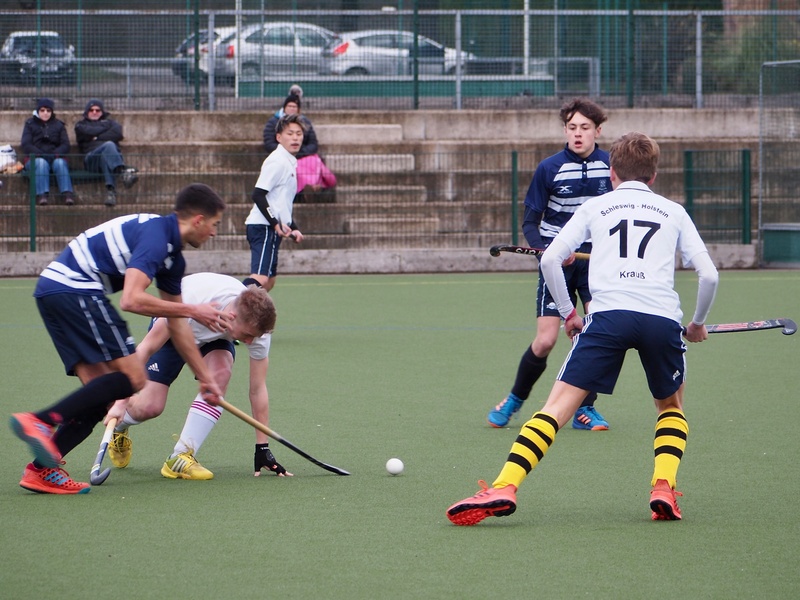 With the game close, Haris Davenport found base line space and took a defence-deceiving pass from Michel Muhlen, to set-up a goal shot from which the resulting penalty corner brought the score to 4-2 – a corner which was slick in execution by Carl Nagtegaal and Haris Davenport. Well done to everyone who took part and thank you to all our OWs who made the journey – especially those who travelled from Germany. 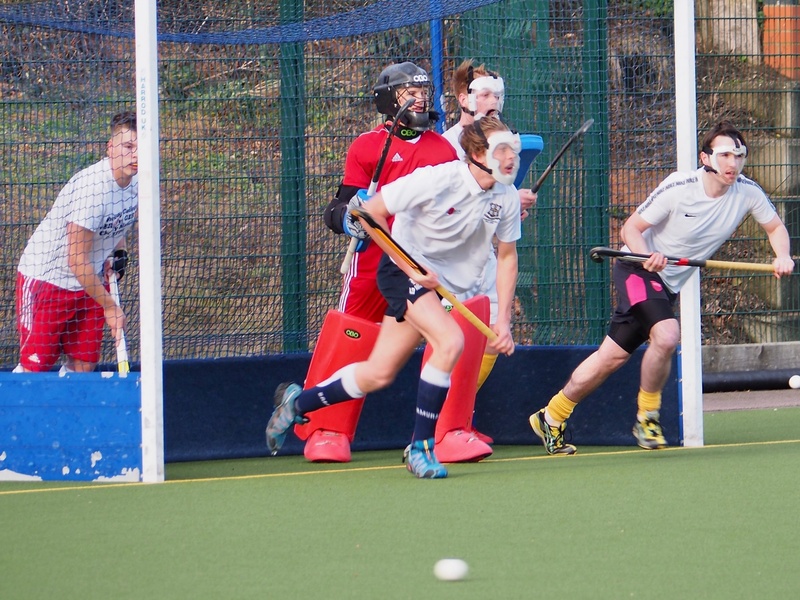 Unfortunately, the Girls U18A Netball team’s match against Old Worksopians had to be postponed.